Former Congress MP Nilesh Rane, who has been accused of assaulting a worker of the grand old party, surrendered before the police in Chiplun on Friday and will be produced in a local court, later in the day. Rane was taken for a medical examination after he surrendered. He was asked to surrender by the Bombay HC after his anticipatory bail was refused. 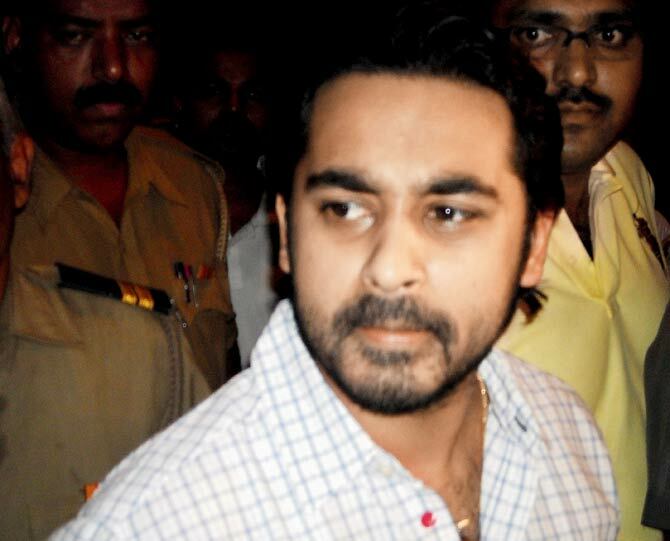 In his plea before the HC, Nilesh Rane denied all charges against him and said that the allegations were “politically motivated.” Rane and four others are accused of kidnapping and assaulting Chiplun Taluka’s Congress chief Sandeep Sawant earlier in April.Rane’s personal assistant Tushar Panchal and his bodyguard Manish Singh have also been named as co-accused in the case registered at the Thane Police Station. 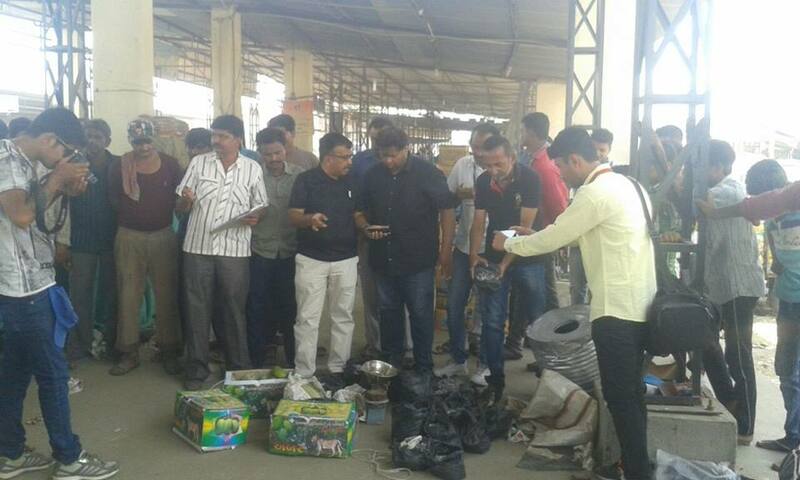 Today in Rajkot, health authorities in a mango market on Kuvadava road, about 100 kilogram of mango artificially ripened using Calcium Carbide was seized and destroyed entire stock of mangoes sold by one Mahesh Detroja in wholesale. He was saling mango for past 5 days. 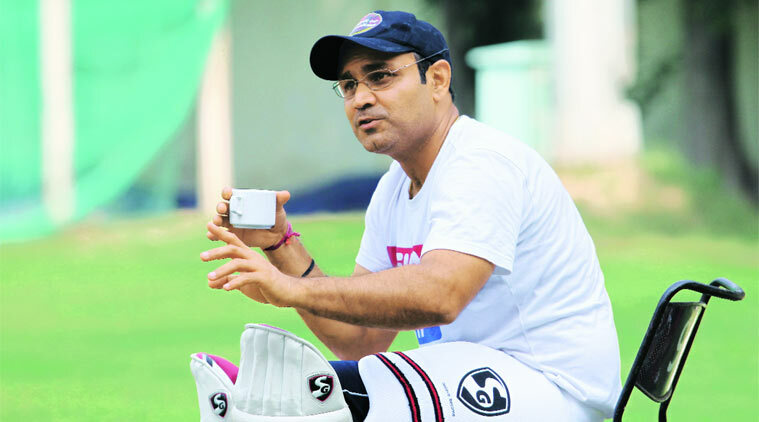 He has been fined with Rs 10,000, as per sources.